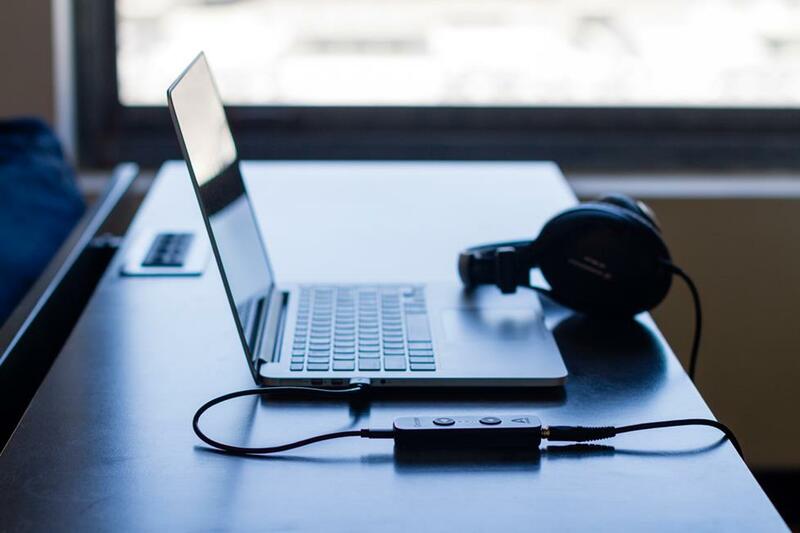 Due to an unprecedented rate of distribution of the digital music, and, particularly, emergence of music servers for reproduction of high-resolution audio files, the production of digital-to-analog converters (DAC) has been experiencing a real boom in the past few years. Their features are constantly being perfected, opportunities are expanding, and the technologies they are based on are improving at a high speed. Today, there are more than 300 digital-to-analog converters of different levels: from the simplest and most inexpensive “DIY” types to the most perfect ones the cost of which can be compared to that of a nice car. How, among this huge selection of devices with different properties and prices, can you choose the one that will meet your needs? Let’s go over the steps described above and take for our example the process of selection of a converter. But you also need to pay attention to the devices that combine the features of both the DAC and the sound amplifier. Recently, they have been gaining popularity, because they occupy less space performing two tasks at the same time. Perhaps, you should choose the DAC AMP combo. Reviews of the best DAC AMP combo models can be found here. Verdict: you need a DAC with three digital inputs – RCA, TOSLINK and XLR. Verdict: you need a DAC that converts a digital signal of at least 192 kHz / 24 bit. For example, you plan to connect a DAC to an existing preamplifier which is equipped with the balanced stereo inputs. Verdict: you need a DAC with balanced analog stereo outputs. Given the large variety of DACs today, there is a wide choice of different technological and schematic solutions, as well as additional features and characteristics of different levels. When making a list of desired additional features and characteristics of the converter, you should consider the fact that with the increase in quantity and quality, on the one hand, the cost of the DAC increases, and, on the other hand, the selection of devices to choose from becomes more limited. Determination on the price range of your future DAC depends not only on the availability of funds. It is also necessary to consider, first of all, the level of digital sources to be used, and secondly, what kind of equipment (amplifying and acoustic), after the converter, will be included in the sound system. We can say that it does not make much sense to purchase an expensive DAC if you are going to connect it to a low-quality system. On the other hand, if you are planning to upgrade – in the future – the sound system with the replacement of its individual components for better quality ones, it is recommended that you purchase a higher-level converter. Having carefully studied the characteristics of the devices, you can get an idea of ​​which one of them will be able to meet your needs more. But, of course, the most important thing is to listen. If you have such an opportunity, use it. If it is impossible, you can find a lot of articles and expert reviews that can help you. I wish you success in choosing your DAC!